We are phasing out the use of this website. More detailed information for spring 2019 registration/season is located at the website listed below. To register for the K-6th grade rec teams, stay tuned for a registration link in the next couple of days! On Wednesday, May 30th, we elected to cancel Micro Soccer because of the possibility of thunderstorms. As it turned out the storms didn't develop, but they were still forming in the area when we had to make a decision at 3:00. Please know that we take these decisions very seriously. Of course we want to get everyone on the field, but we have to balance that with the risk of having to clear the field if a storm develops. Minnesota Youth Soccer rules require us to clear the field for 30 minutes after even one rumble of thunder. We would be in a very difficult position if we have to clear the field and a child doesn't have a parent to collect them, since there is no shelter at Cotter Fields. We could wait until 5:00 to make a final decision, but we understand the value of predictability when families are organizing their evenings, so we will continue to make a decision by 3:00. These are very difficult decisions. Sometimes you cancel your event, the storms blow up, and you look like a genius; sometimes you cancel your event, the storms clear out, and you look like a chump. Either case is better than pressing on and putting people in danger if storms develop and we have nearly two hundred people on an open field. 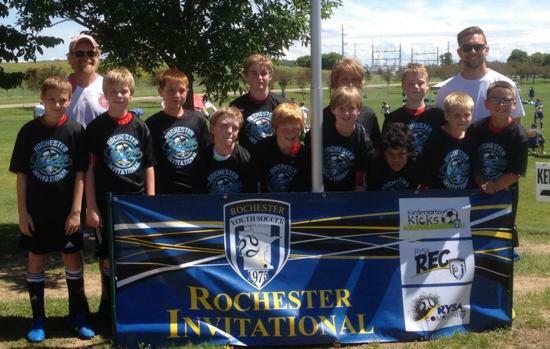 We will make all weather notifications on the Winona Youth Soccer Facebook page. 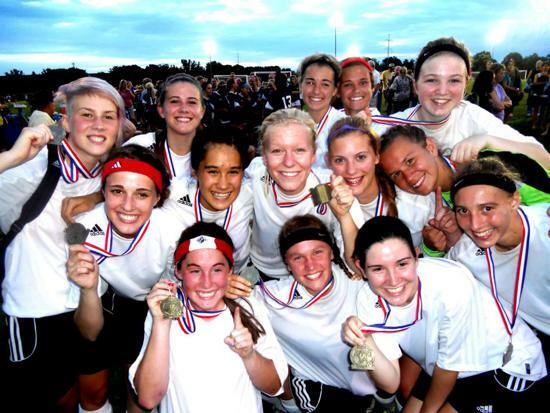 Even if you don't have a Facebook account you can still access the page by searching for "Winona Youth Soccer Facebook." 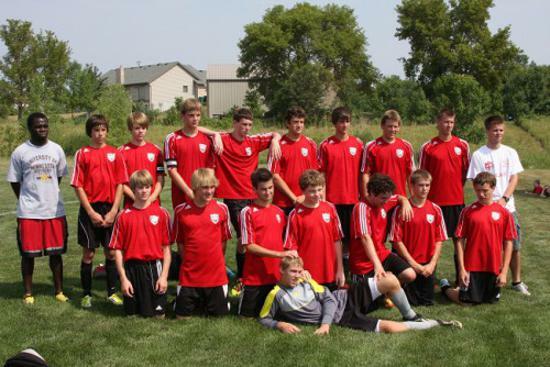 You can also use the following link: https://www.facebook.com/winonayouthsoccer/. Some people have asked about having email notifications, but we have chosen to have only one channel of communication so there is no confusion about where to look for information. 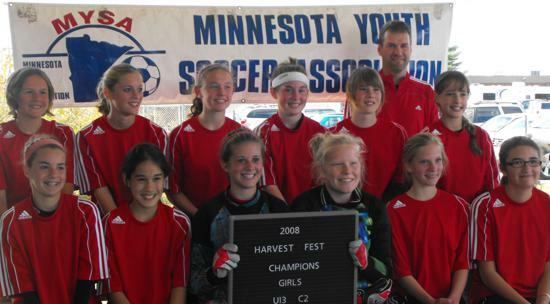 We will not make up missed Micro Soccer sessions. 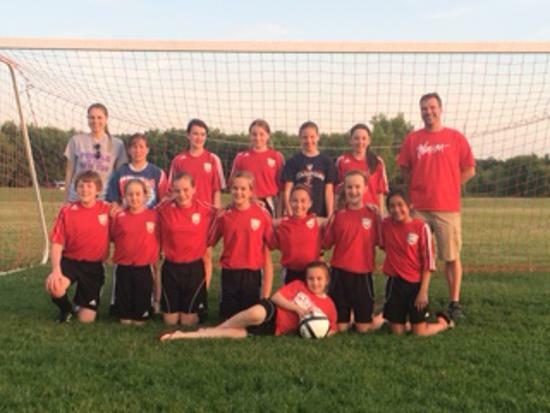 By the end of June coaches and players are moving into other summer plans so Micro Soccer will end as scheduled on Monday, June 25th. Thank you for your understanding and patience as we all deal with the variable Minnesota weather. The dates for Micro Soccer have been changed from Tuesday/Thursday to Monday/Wednesday. 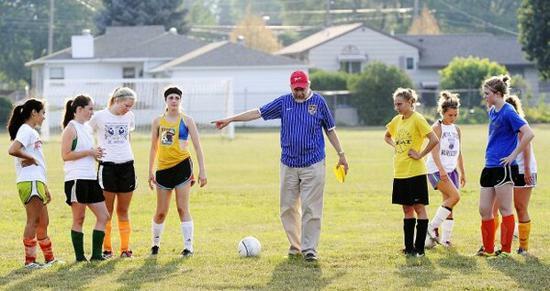 Most of our coaches are competitive players and many of them have games on Tuesdays and Thursdays. We apologize for any inconvenience this may cause. 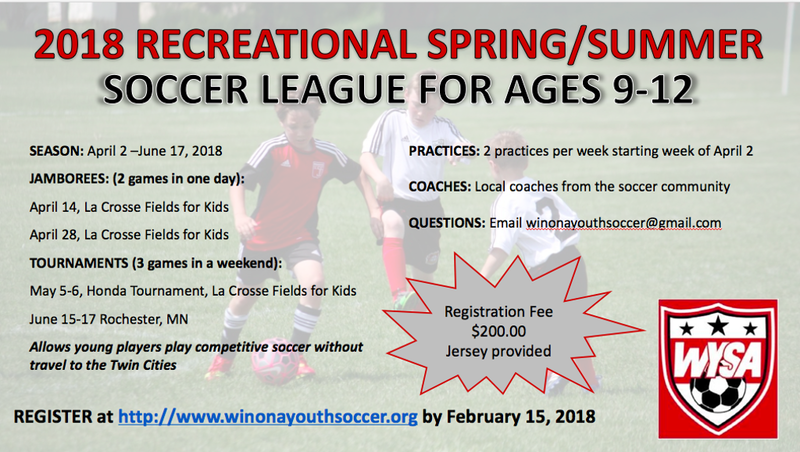 If you have already registered and your child is unable to make the new dates please email winonasoccer.treasurer@gmail.com for a full refund. The Winona Public Library will host in-person registration on May 1st and 3rd from 5-7pm. 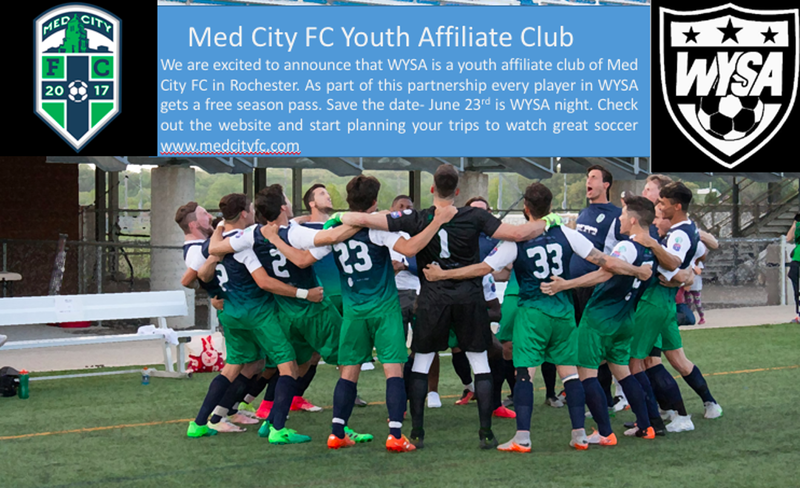 June 23 will be WYSA night at the Med City FC game in Rochester! What does that mean? 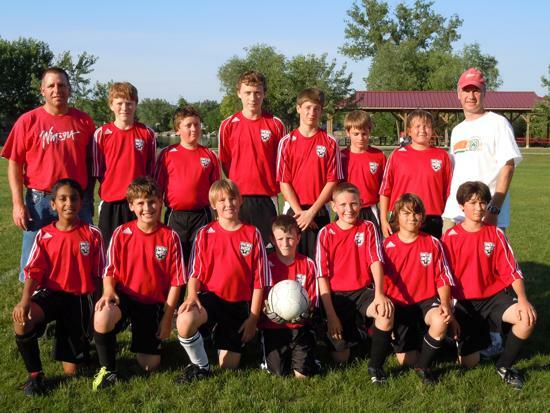 The U10 and U11 Rec teams will accompany the players out on the field during the line-up announcements and National Anthem and WYSA will get a shout out from the announcer. The Rec coaches and managers will help organize this event. 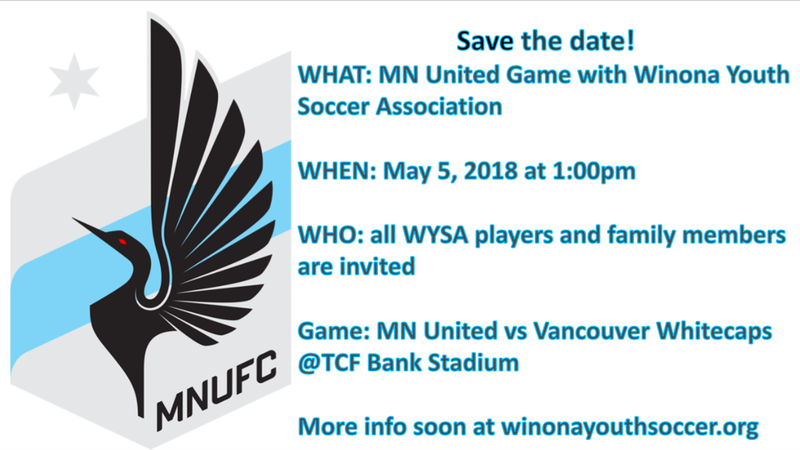 Are you going to the MN United Game on May 5th? Take this survey and let us know if you prefer to drive or take the bus. PLEASE NOTE THAT KIDS MUST BE WITH THEIR FAMILY OR ANOTHER FAMILY on the bus. 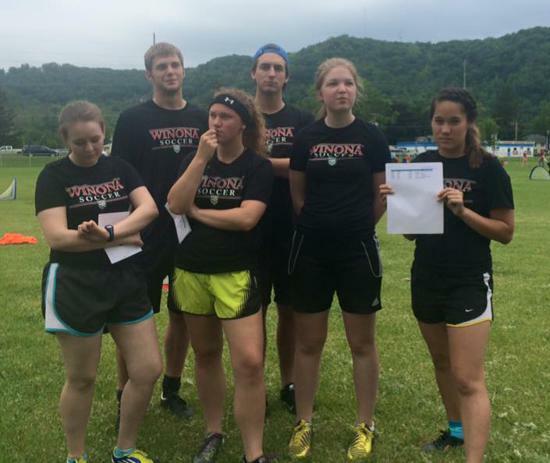 WYSA will not be supervising individual kids at the game. 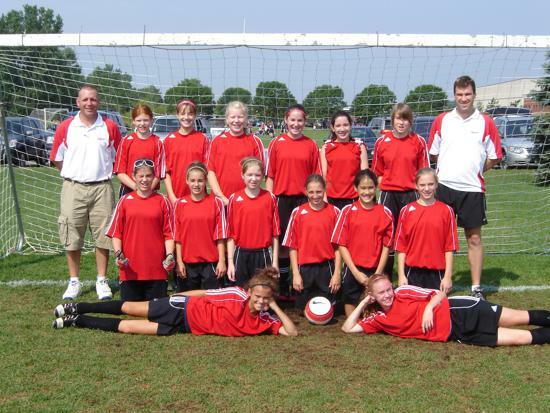 Thank you for your interest in playing soccer with WYSA. Registration for the competitive travel teams is now closed. 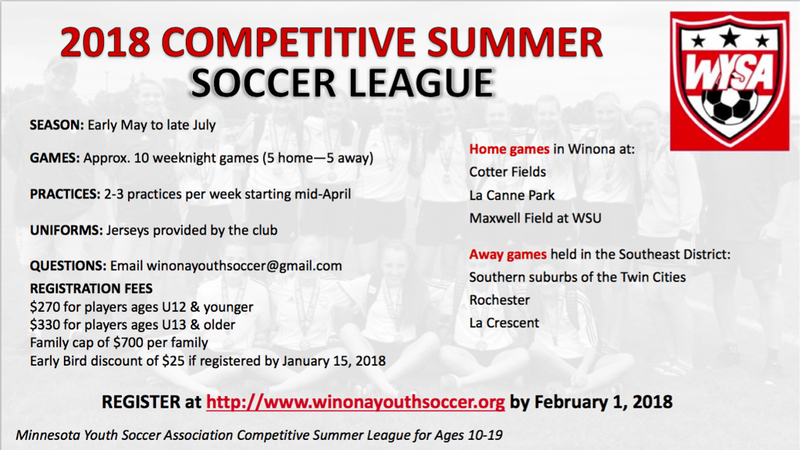 Please contact winonayouthsoccerregistrar@gmail.com if you would like to get on a waiting list for a team. While we don't want to turn anyone away, teams have been formed. We will do our best to meet everyone's needs. 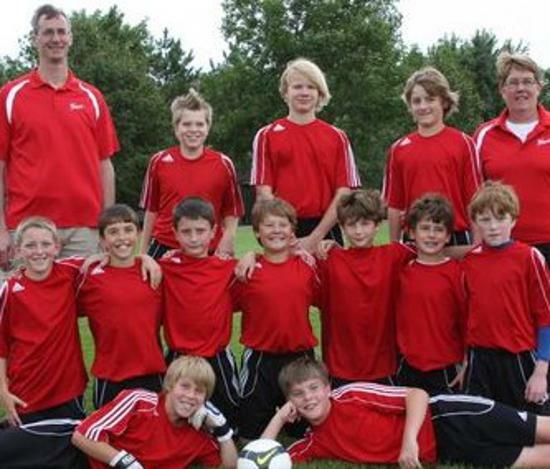 The U9-U12 recreational program and micro-soccer registration remains open. 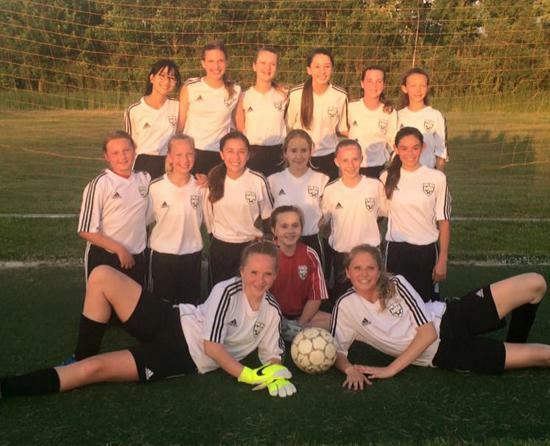 2018 Spring and Summer Competitive Traveling MYSA League, player registration DUE by February 15, 2018. 2018 Microsoccer for ages 5-10 years. Registration DUE by May 5, 2018. Register by April 29 for reduced fees. Click on registration link at the top of the page to sign up for the Micro summer program. 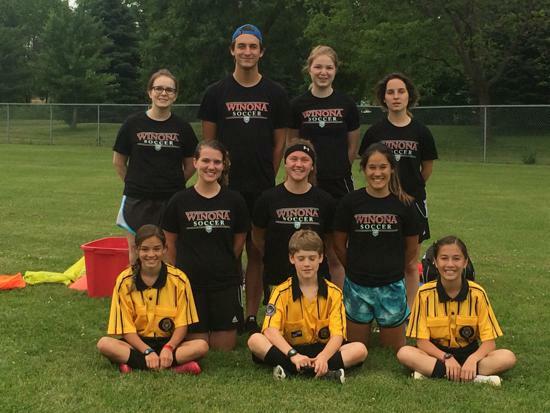 Microsoccer is TUESDAYS and THURSDAYS from 5-6PM beginning Tuesday, May 22. Please read the instructions on the tab to the left and follow the link to complete your background check as soon as possible. Click on the link below to begin your background check, and use the reference guide if you have questions. Technical questions regarding the process or account information may be directed to the Affinity Sports helpline at 855-703-2578. 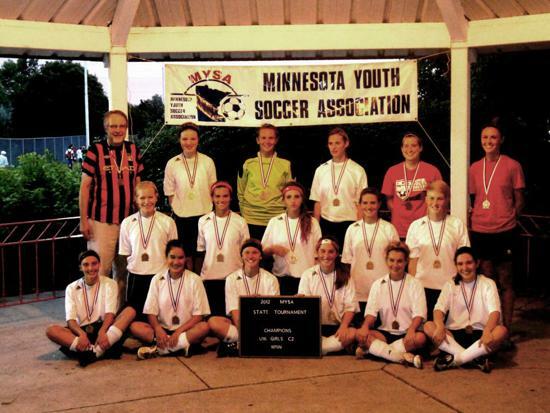 Please share your WYSA photos! 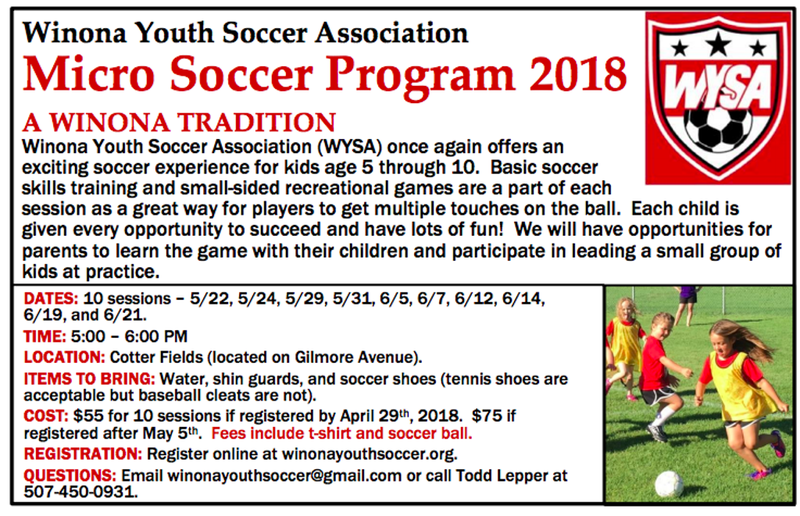 ©2019 Winona Youth Soccer Association / SportsEngine. All Rights Reserved.